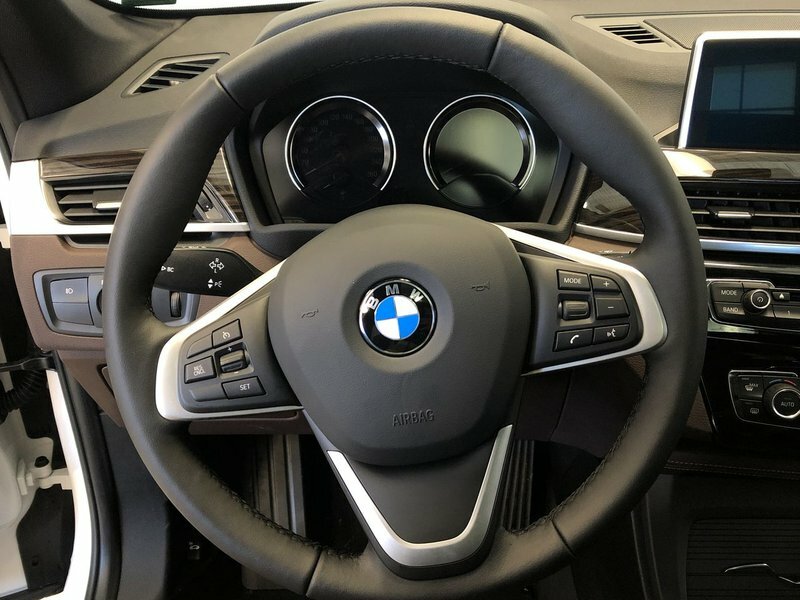 I agree to receive periodical offers, newsletter, safety and recall updates from BMW London. Consent can be withdrawn at any time. 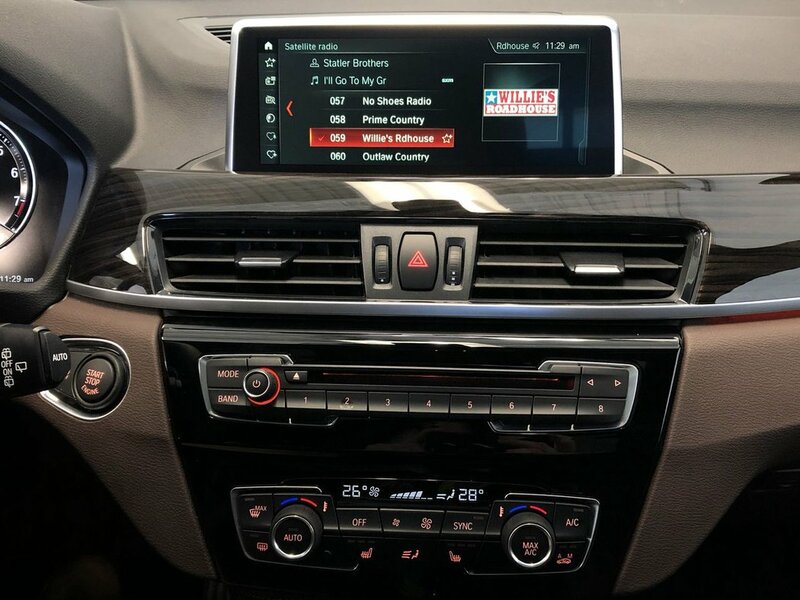 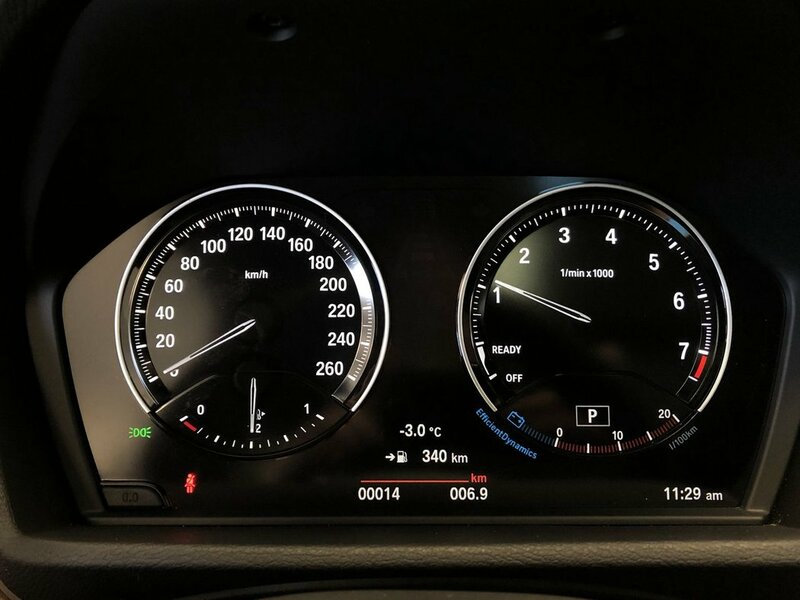 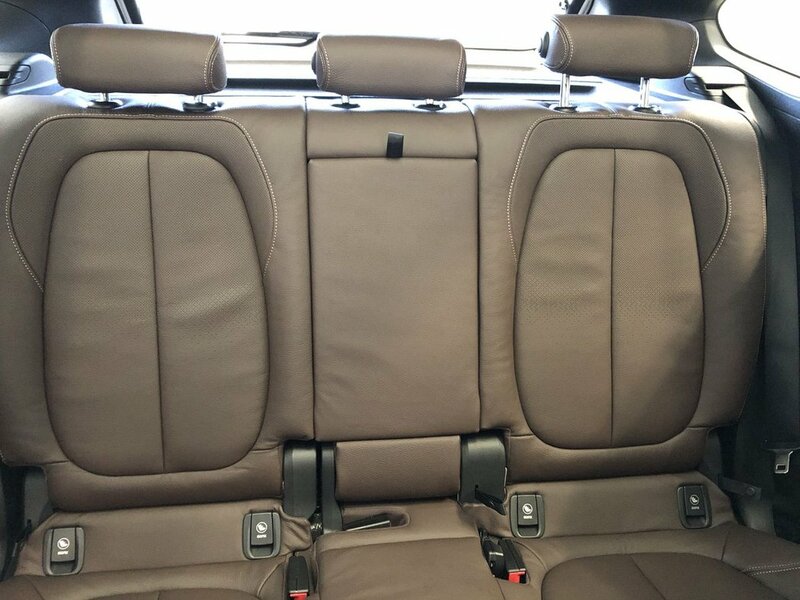 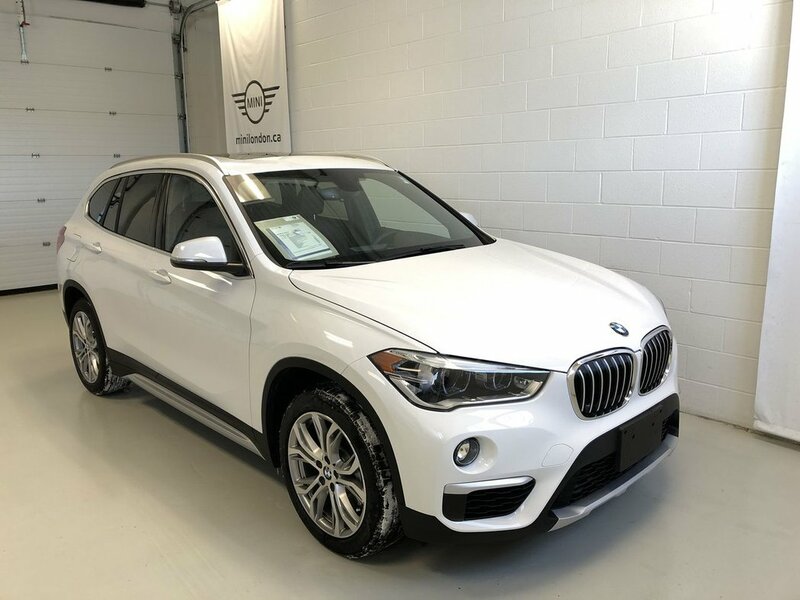 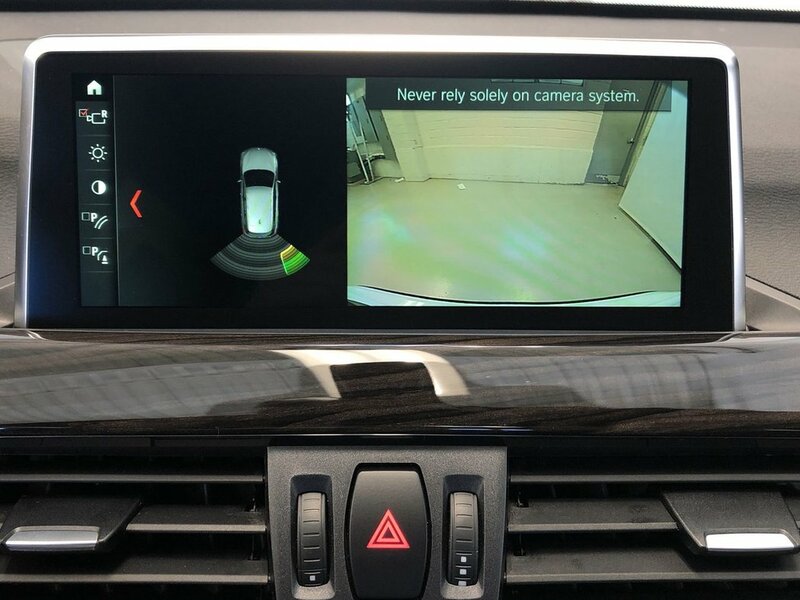 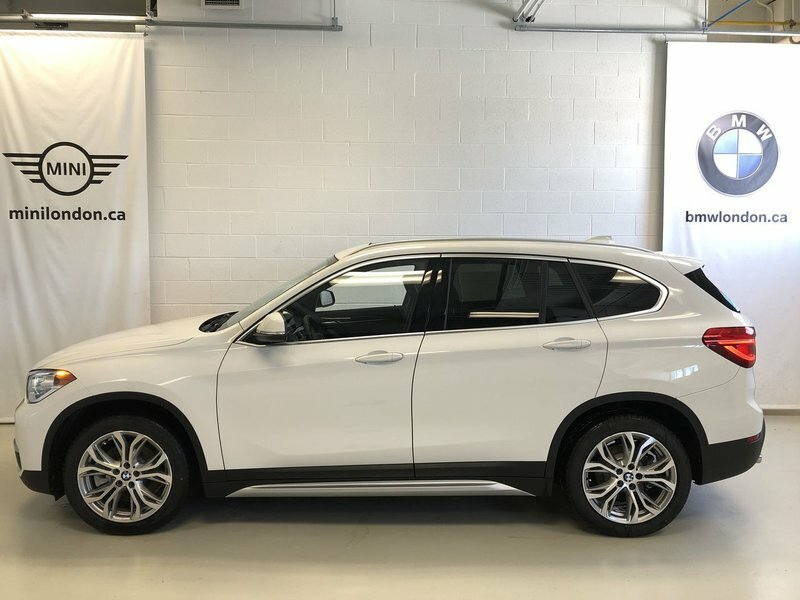 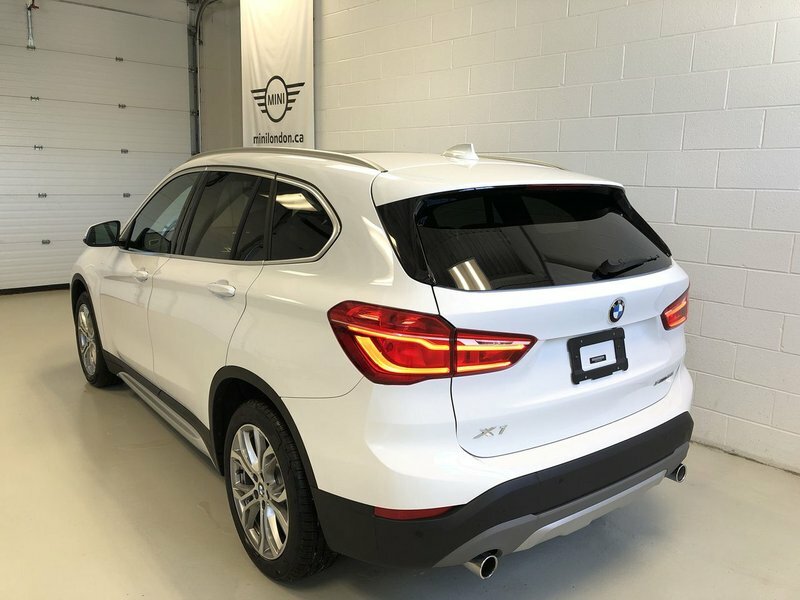 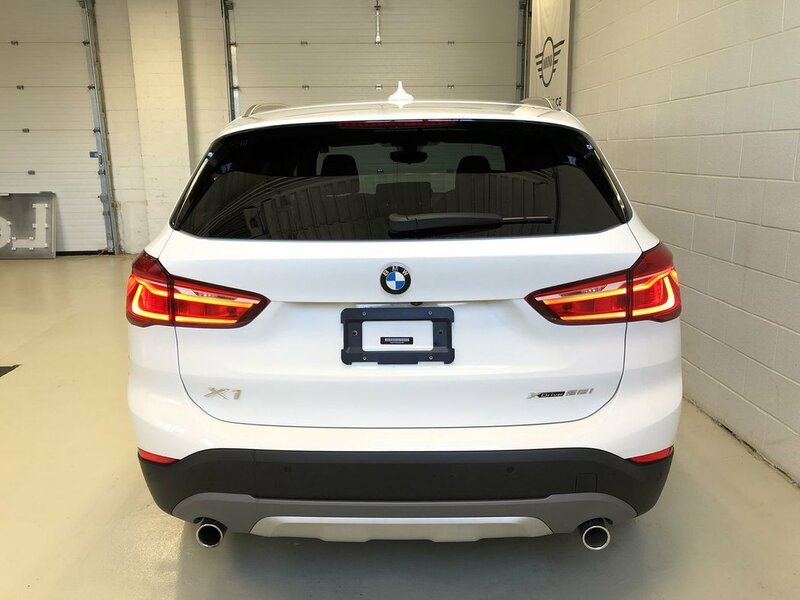 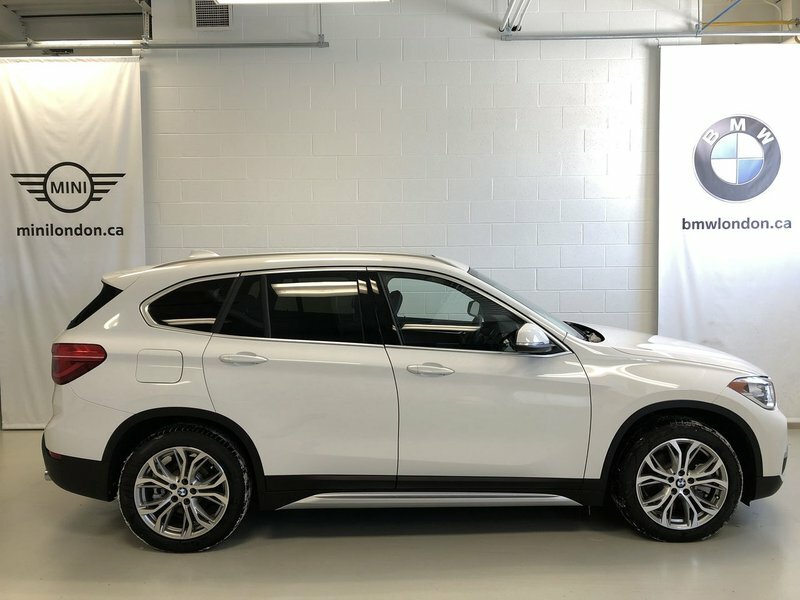 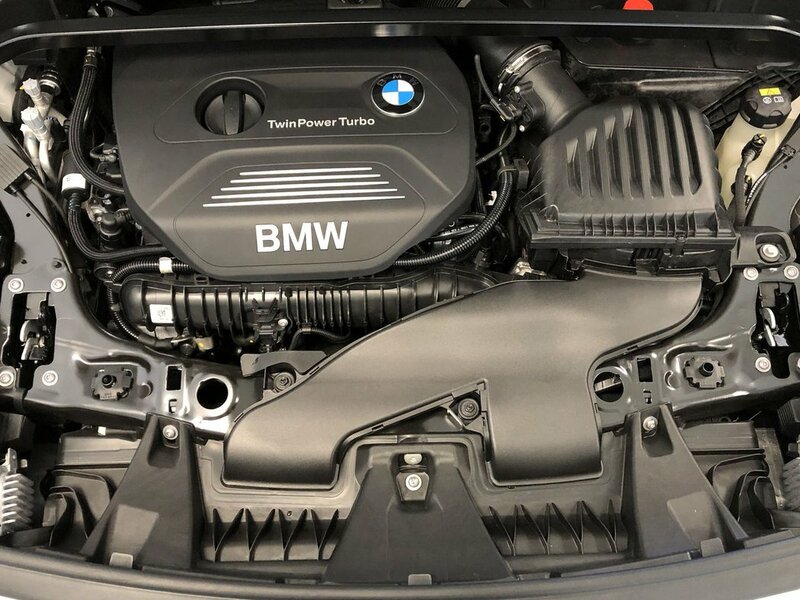 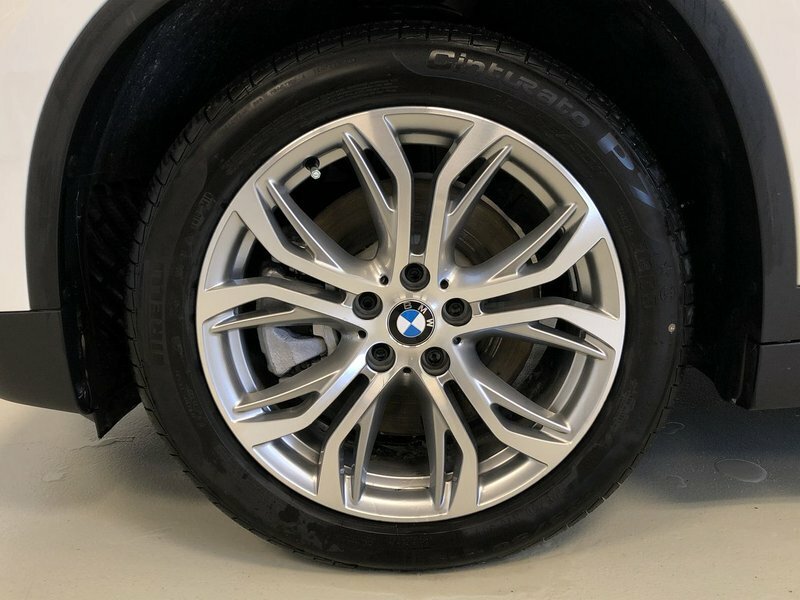 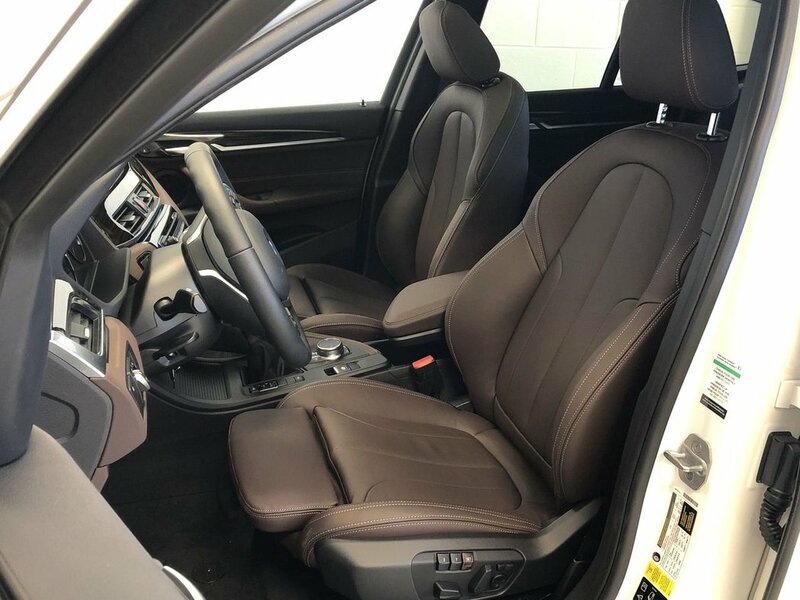 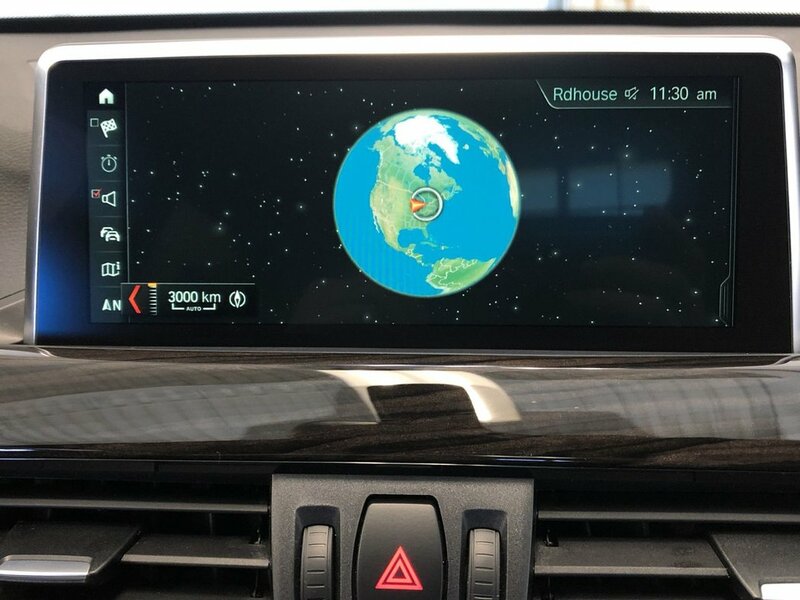 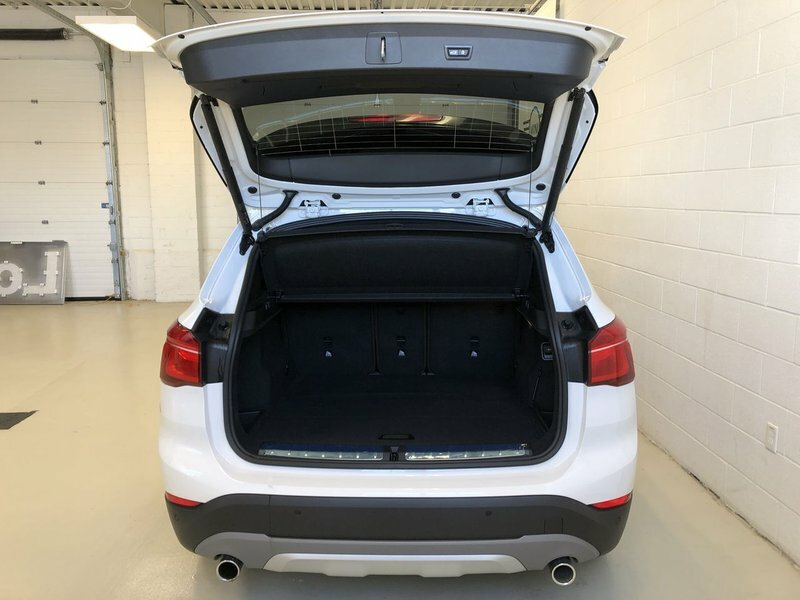 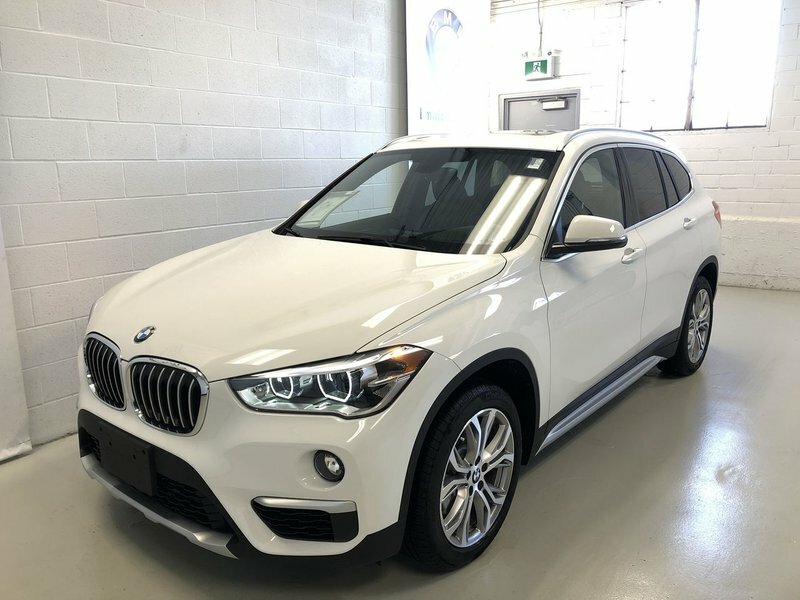 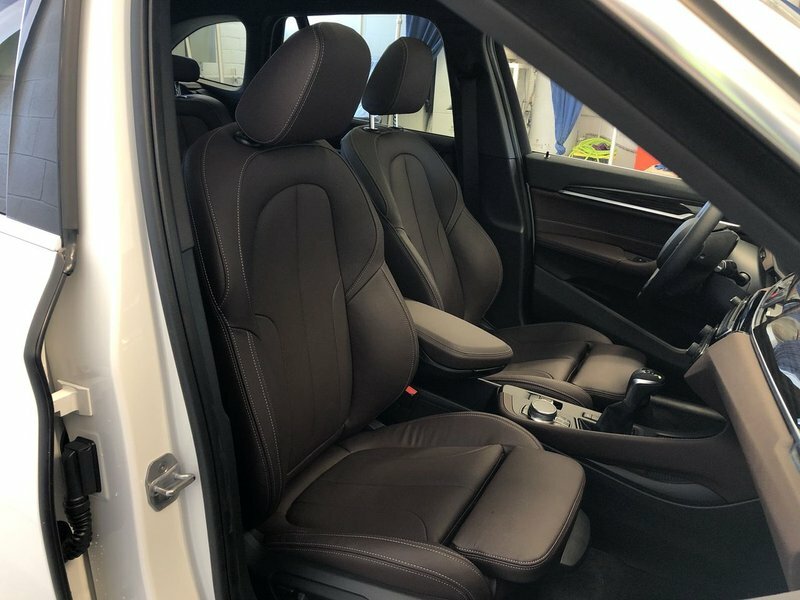 New and Used BMW models in London, ON. 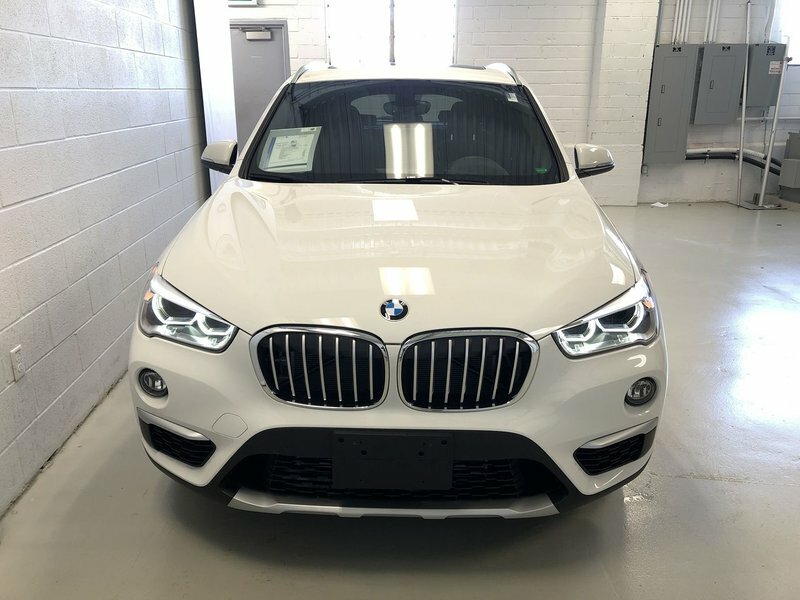 Buy a New or Used BMW today!